When you have finished using the software, you MUST click on the "Logout" button. DO NOT JUST CLOSE THE SOFTWARE. 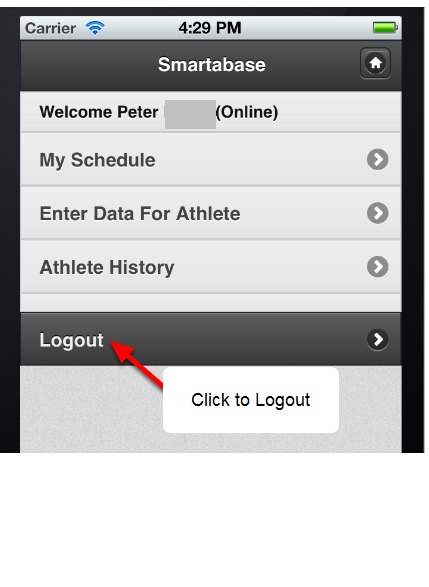 When you have finished using the software ALWAYS finish your session by clicking on the Logout button. Never just shut down your application, always click Logout.